Impact Crater, originally uploaded by harry harris. Is it a bird is it a plane? 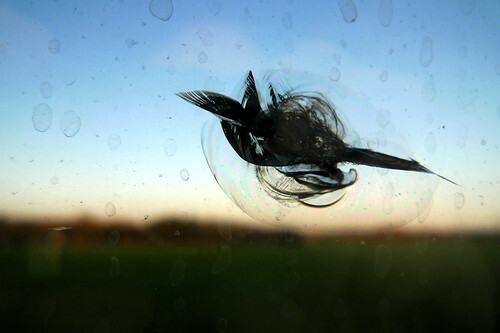 this is a shot taken by a friend while travelling on the Eurostar.Makes you wonder if the bird saw it coming?